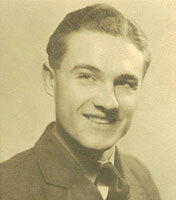 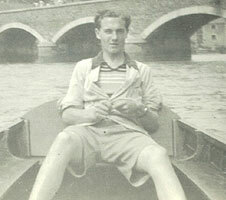 Frank Day, the son of Arthur Day and Daisy. 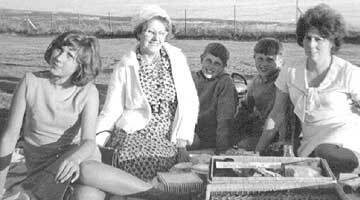 From L to R Heather, Daisy, Rolan, Frank, Russell and Margaret Day (nee Warren). 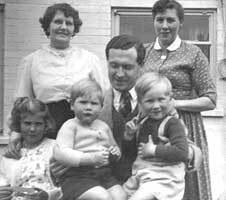 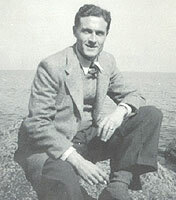 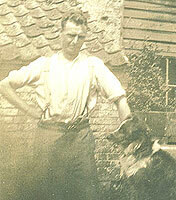 Arthur Day born c 1888 in Puckeridge, Standon, Herts, the son of Arthur Day and Mary Ann Bardell. 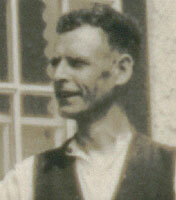 Arthur Day born c 1888 in Puckeridge, photographed in the garden of his pub. 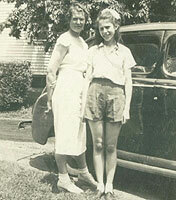 Ethel Maud Day, born about 1896, daughter of Arthur Day and Mary Ann Bardell, with her daughter Nancy. 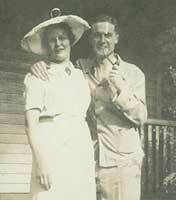 Ethel emigrated to USA.